The civilian AR-15 rifle favored by so many mass shooters has serious problems functioning properly when it gets wet. Want to save lives during a mass shooting event? Turn on the sprinkler system. The civilian AR-15 rifle favored by so many mass shooters has serious problems functioning properly when it gets wet. The U.S. military spent millions adapting the M-16 after learning so many hard lessons in Vietnam. Nearly all the civilian version AR-15 rifles manufactured for sale in the United States do not have these modifications. 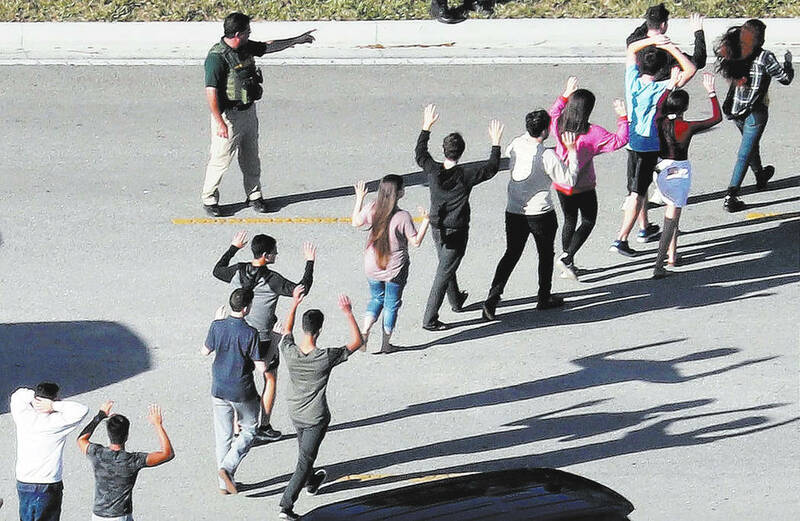 The first thing that security staff should do during a mass shooting event is to turn on the fire control sprinkles to seriously reduce a shooters ability to inflict harm.